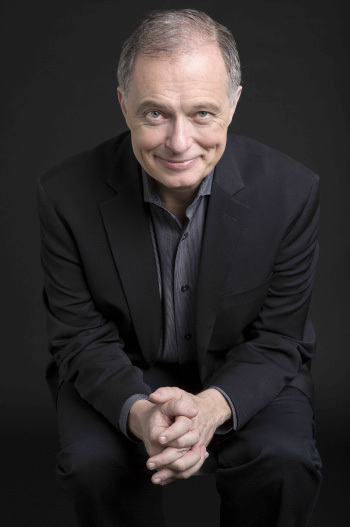 News from Kent Tritle - Announcing the 2016-17 Season! See more below! 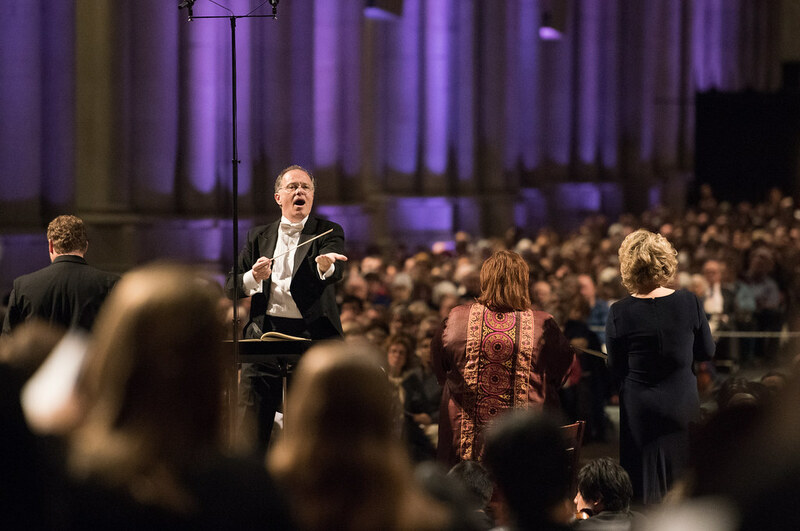 Musica Sacra and Oratorio Society of New York season subscriptions and Great Music in a Great Space tickets are available now - see the links below and stay tuned to future newsletters and Kent's Facebook page for updates. ...near New London, Connecticut: Kent leads the Choral Workshop of the Amherst Early Music Festival at Connecticut College - and the workshop's concert (Schütz, J.S. 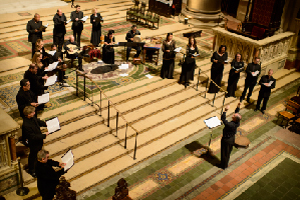 Bach, and J.C Bach) takes place on Saturday, July 16, at 11 AM. ...at the Alpensia Resort in PyeongChang, South Korea: Kent makes his Asian debut at the Great Mountains Music Festival and School conducting Beethoven's Coriolanus Overture and Mass in C Major on Saturday, July 30, at 7:30 PM. ...hanging around the Lincoln Center fountain: Musica Sacra performs with the Freiburg Baroque Orchestra under the baton of Louis Langrée in Mozart's Così fan tutte - a concert performance of this summer's Aix-en-Provence production! - as part of the Mostly Mozart 50th Anniversary Season on Monday, August 15, at 7:30 PM. ...in Dublin or London: Kent leads a tour with Cathedral Choristers, Scholars and members of the Cathedral Choir of St. John the Divine: they sing services at Dublin's Christ Church Cathedral on August 21, and are in residence singing services at London's Westminster Abbey, August 24-28. You can read the press release with the full rundown of Kent's 2016-17 season; in the meantime, below are some of the highlights. Have a great summer, and see you in the fall! "The Savior of Church Music and the Mystics"